ICEWOOD FAME is a firm favourite here at Icewood. 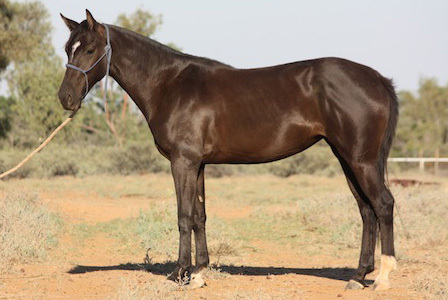 She has only ever been shown once, in hand at the 2014 Rosewood Agricultural Show, and she took home Champion Led Australian Stock Horse mare, going back to compete against her sire, CAPTAIN BARBADOS for Supreme Led ASH Exhibit. 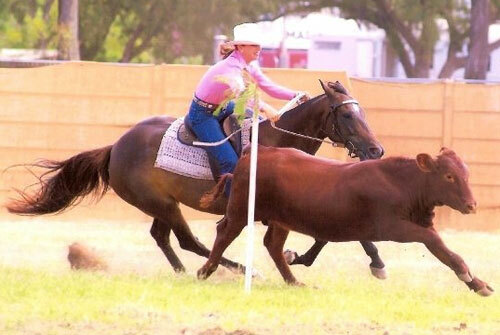 Fame is a beautiful mover, who has been a dream to train and is exceptionally cowy. 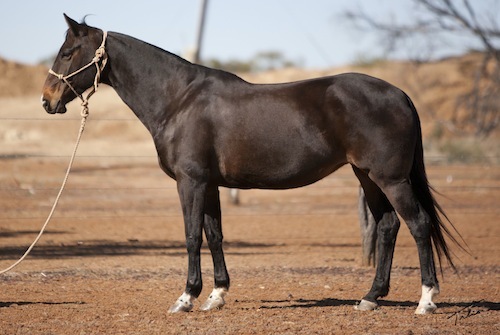 A regal, upstanding mare with not only a proven Campdraft career, but also real world experience as a station mare on a large outback cattle station. 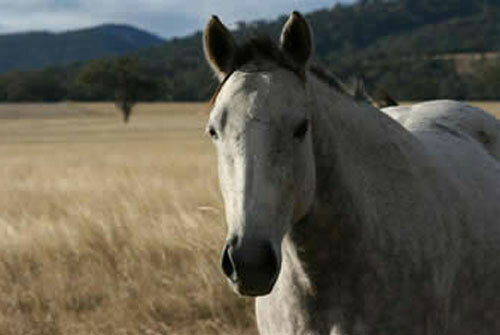 A lovely, scopey mare, Firelight was a very competitive mount for Maryanne, prized for her soft handling and cowy nature. 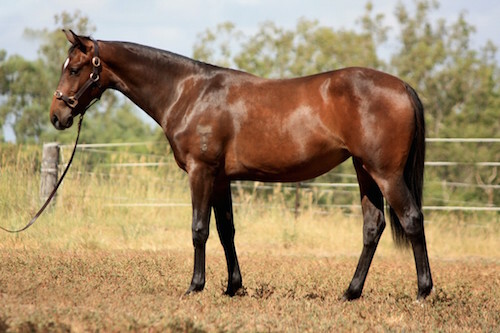 Firelight is an Open Campdraft mare with countless wins and places in Ladies, Novice, Maiden and Open Campdrafts plus wins in the ASH ring both in hand and under saddle. 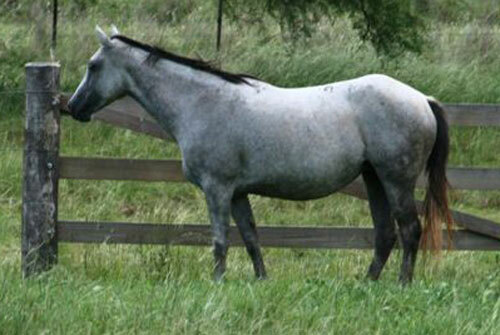 Her brilliance as a performance horse made it extremely difficult to retire her to the broodmare paddock. 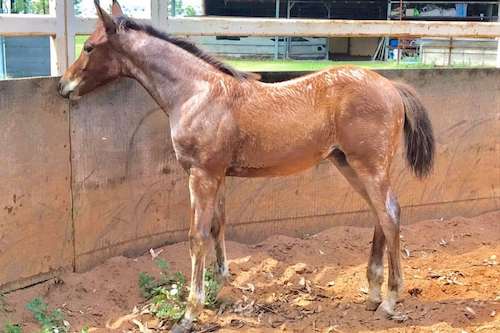 However, we are glad we did as her filly, ICEWOOD FAME, is proving to be a very special addition to our up and coming ridden team. 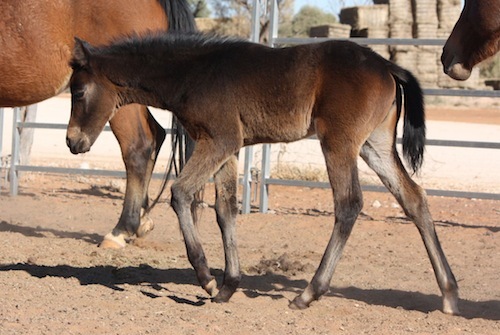 This lovely natured mare is a maternal half-sister to Kyeema Quiksilver, winner of the 2009/10 ACA SuperQuest competition. 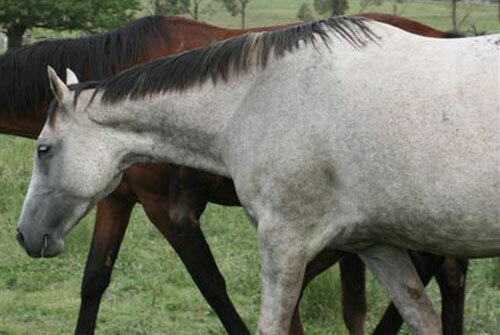 Sunda herself, although unbroken due to a paddock injury, was Top Priced Broodmare at the 2007 Toowoomba 'Select for the Future' Sale and was a brilliant asset to the Icewood breeding programme. 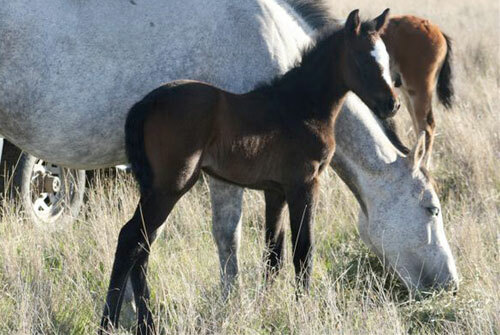 She was sold to the Station View partnership in 2010, and seeing her beautiful filly ICEWOOD SWAY - HSH, Sunda's new owners rebred her to CADABRA (AUS) for a lovely colt in 2012.